As we grow older, we start to learn that staying healthy isn't as easy as it was when we were younger. These days, the term "adulting" is becoming a trend, but we all have to go through it. Though adulting isn't easy, there are many things we can do to make the transition easier. As you age, you should make self-care and health your priority. Doing this will help keep you positive all throughout your day. Go outside, close your eyes, then take a deep breath to fill your lungs with the fresh morning air. You don't have to spend too much time outside — 10 or 15 seconds is all you need. Then think of some positive thoughts or things you're grateful for. These steps will make you feel better and remind you that you're very much alive! This is an old practice that is still around today because of all its benefits. Aside from the benefits to your oral health, oil pulling can help ease jaw pain and even serve as a chemical-free mouthwash. 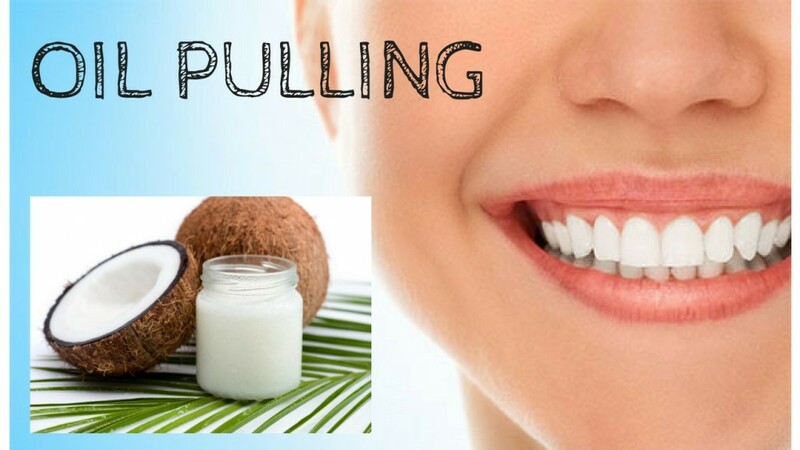 You can do this while you are oil pulling or after. Stretching can help you relax — especially when you also meditate while you stretch. This practice will warm your body up and give you the energy you need to face the challenges of the day ahead. Add some lemon juice to a glass of room-temperature water to get all the benefits of this step. Drinking lemon-infused water can hydrate you, give you a boost of vitamin C, stimulate your metabolism and improve your mood. Instead of reaching for the "easier" options such as cereal, make breakfast healthier by consuming real foods. Some great options include soaked oats, eggs, smoothies and more. There are many easy and healthy breakfast options out there that you can try. Before taking vitamins, try to determine which ones you need. If you feel like you lack energy, you can take vitamin B12 supplements. If you want to improve your mood and the health of your muscles, consider Omega-3 supplements. The list goes on. Your skin is one of the first parts of your body that will show signs of aging. That's why it's important to start your regular skin care regimen as early as possible. Usually, the best time to do this regimen is in the morning, so try to incorporate this into your daily routine. This step doesn't have to take too much time for it to have a positive effect on your health. Perform the basic steps such as cleansing, toning, applying a good serum, then moisturizing your face. This will not only make your skin healthy, but it will also protect your skin from the elements and other harsh environmental factors.